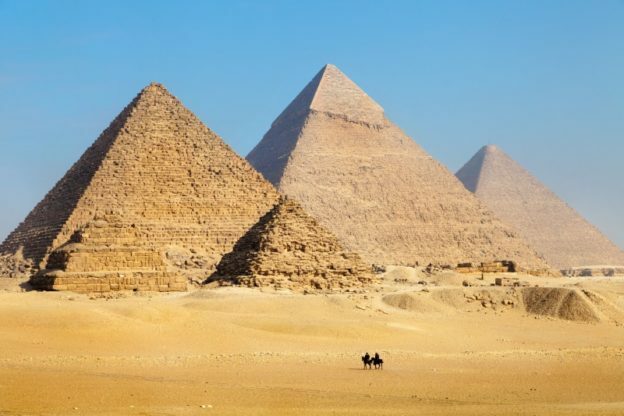 The Great Pyramids in Giza, Egypt were built about 4,500 years ago, but they’re still standing tall and strong. Like many older buildings, the pyramids were built to last as long as possible, but today, that isn’t always our biggest priority. However, it should be! In addition to saving time and money, building structures with longevity in mind is easier on the environment. In particular, masonry is an environmentally-friendly method for building. Building with brick and stone is one of the oldest building techniques there is, yet the durability makes it excellent for reducing environmental impact. Masonry’s durability results in a low annual environmental impact that improves over time. To begin with, shipping the materials typically requires less fuel. Since the materials are heavy, there are manufacturing plants near most major cities. When you think about sustainability, you have to think long-term, which means considering what happens to the building when it’s no longer in use. Bricks can be crushed into a powder that can be repurposed into useful materials. This procedure involves no toxins, no waste, and no landfill. Masonry makes a great building material because it seals moisture out while allowing it to escape. Many modern walls trap moisture inside the wall, which can lead to mold and mildew. In fact, trapped moisture is believed to be one of the causes of “sick building syndrome,” a phenomenon in which people get ill more often when confined together inside a building. The idea that newer is always better is a common misconception. Oftentimes, techniques that have been around for hundreds or thousands of years are also the best. Click here to read more about this topic on the Guardian. This entry was posted in News on July 30, 2018 by Boom Visibility.